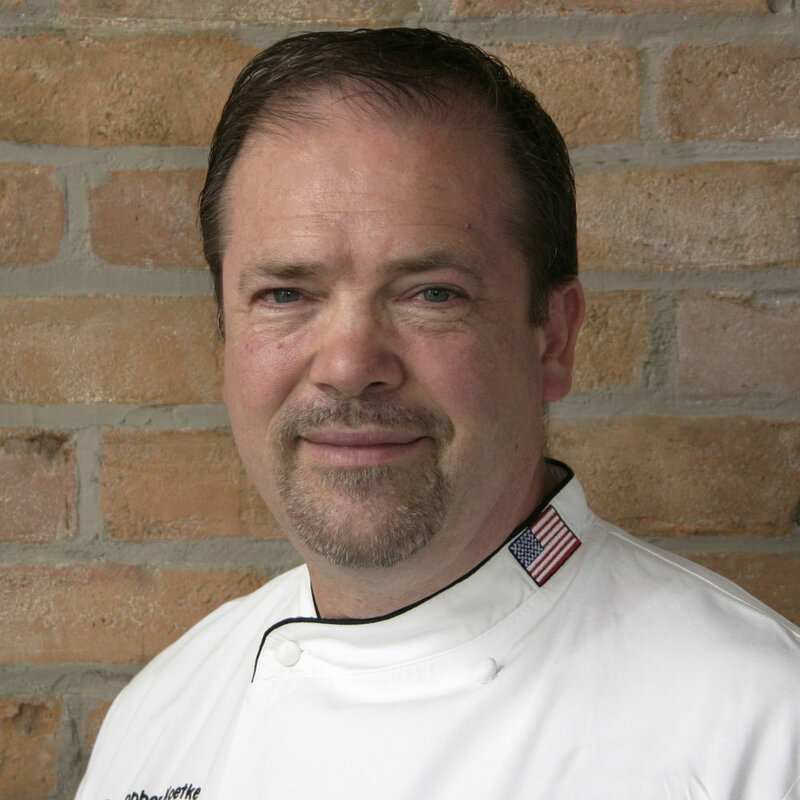 Koetke is the executive director of the Kendall College School of Culinary Arts, in Chicago, and vice president of culinary arts for Laureate International Universities, where he is responsible for strategic leadership of culinary arts programs throughout the Laureate network. Koetke is a well-known expert on culinary matters. In 2010, he was given the inaugural Chefs Collaborative Pathfinder Award his work in making sustainability mainstream both within foodservice operations and education.